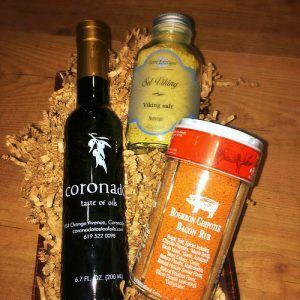 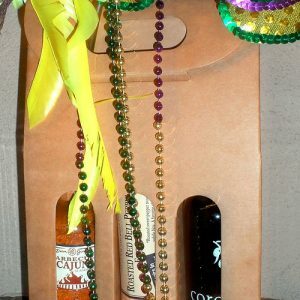 Our Top 4 BESTSELLERS make a great gift for your “Foodie” friend! 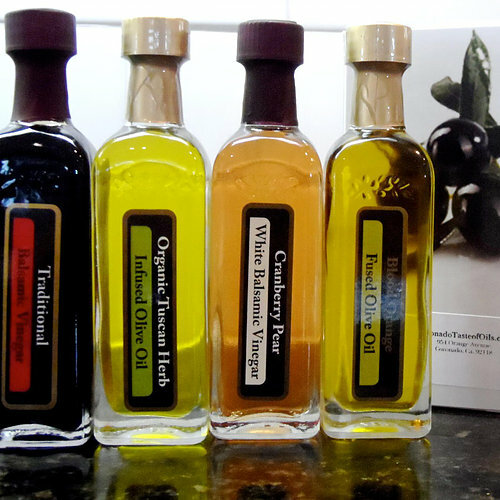 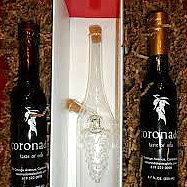 Our small 60ml bottles fit perfectly in this beautiful box decorated with olives. 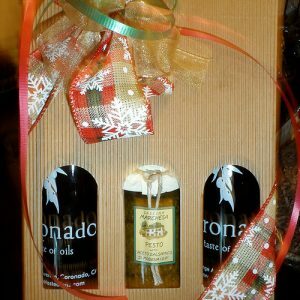 Each box contains: 18 Year Traditional Balsamic, Organic Tuscan Herb Olive Oil, Cranberry Pear White Balsamic and Blood Orange Olive Oil.